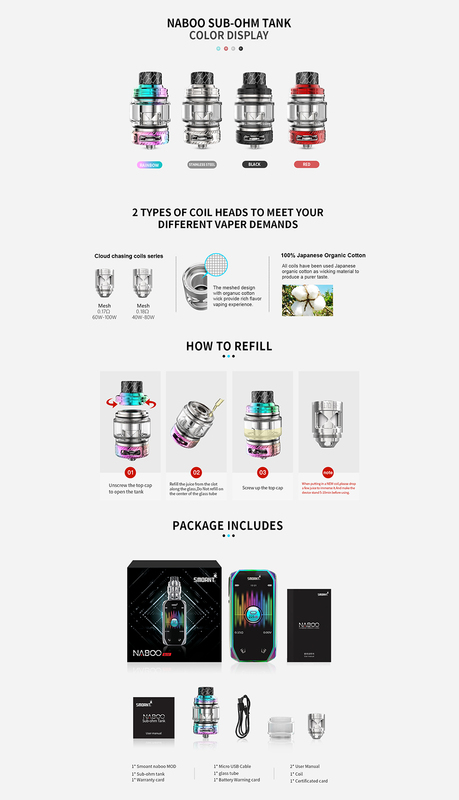 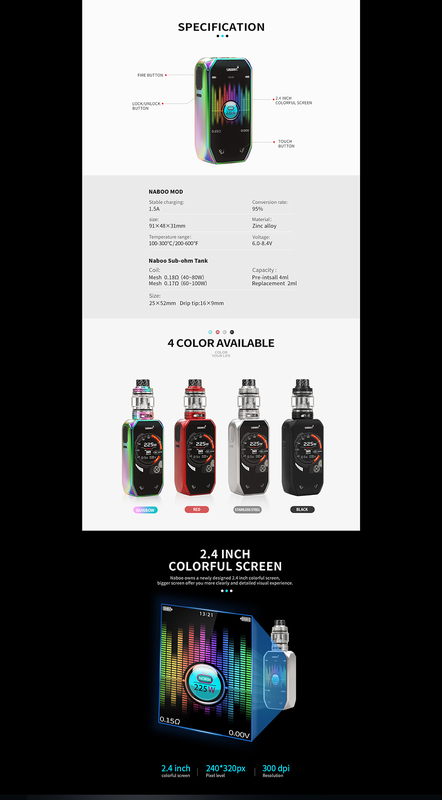 The Naboo 225W kit is a newest vape kit from Smoant. 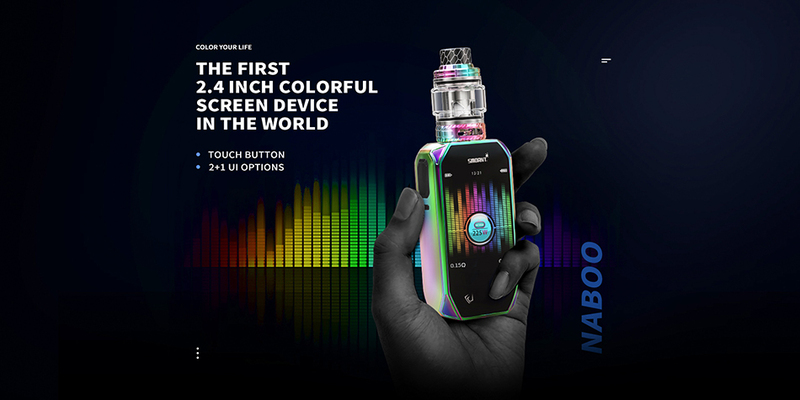 The Naboo is compact in size with an ergonomic design, featuring the 2.4 inch colorful screen with DIY wallpaper function, which can offer you a more clearly and detailed visual experience with customized wallpaper. 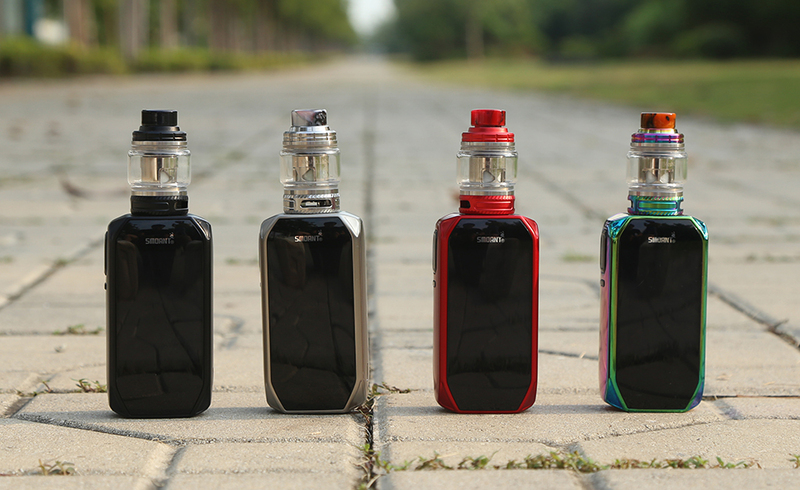 Powered by dual 18650 batteries, the Naboo mod can fire up to the max output of 225W with TC mode. 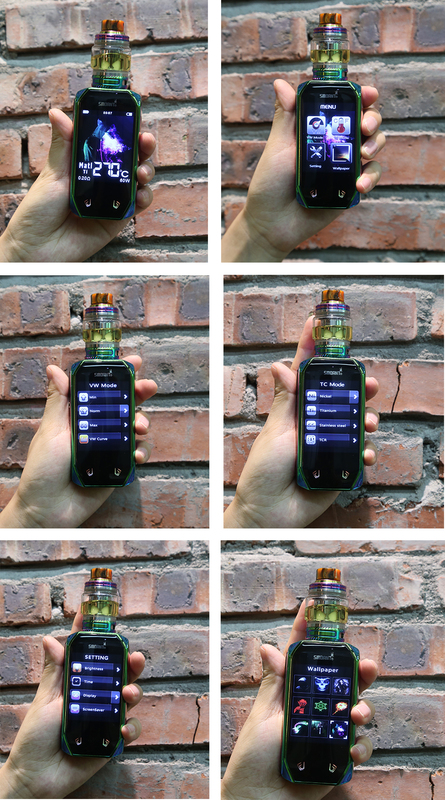 Adopting the newest Ant225 chipset, the Naboo mod can fire instantly in only 0.015s. 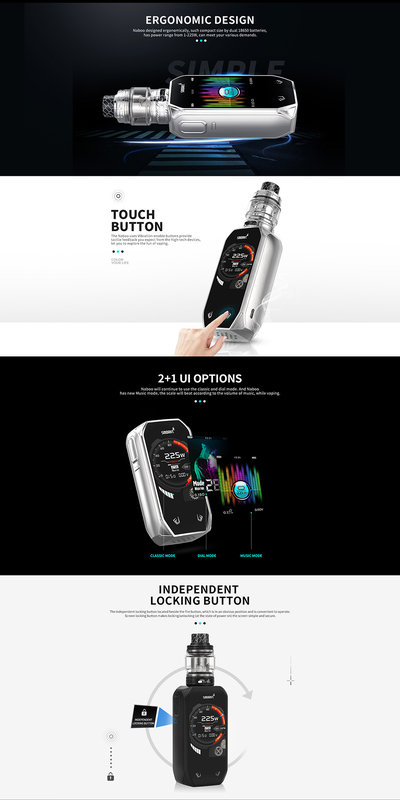 Plus the new Music mode and classic double UI options can provide visual appeal and higher volume to you. 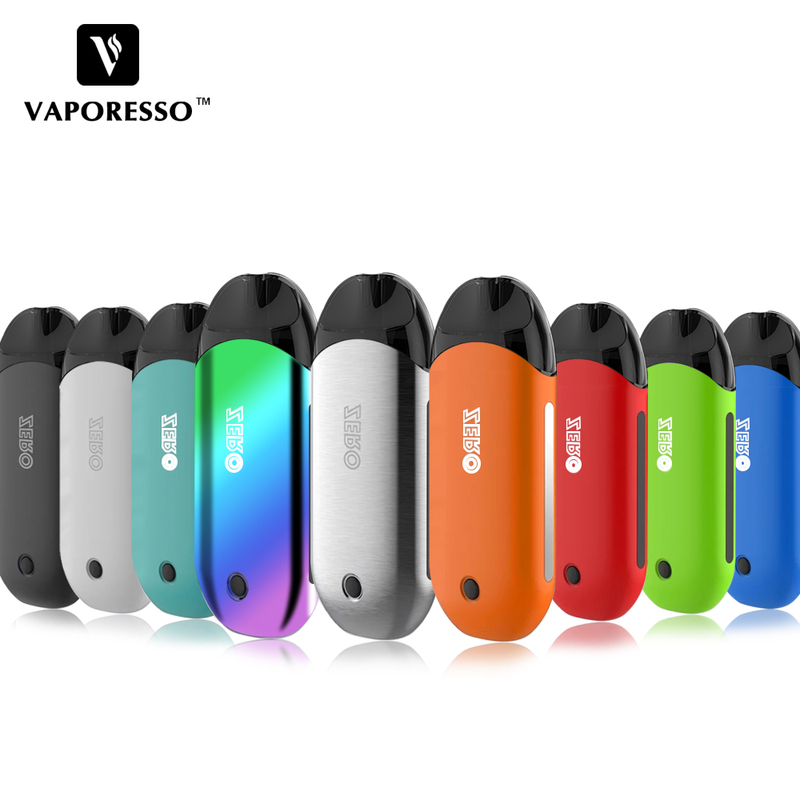 What\'s more, the greatest point of the Naboo mod is that it uses Vibration-enable buttons with tactile feedback you expected. 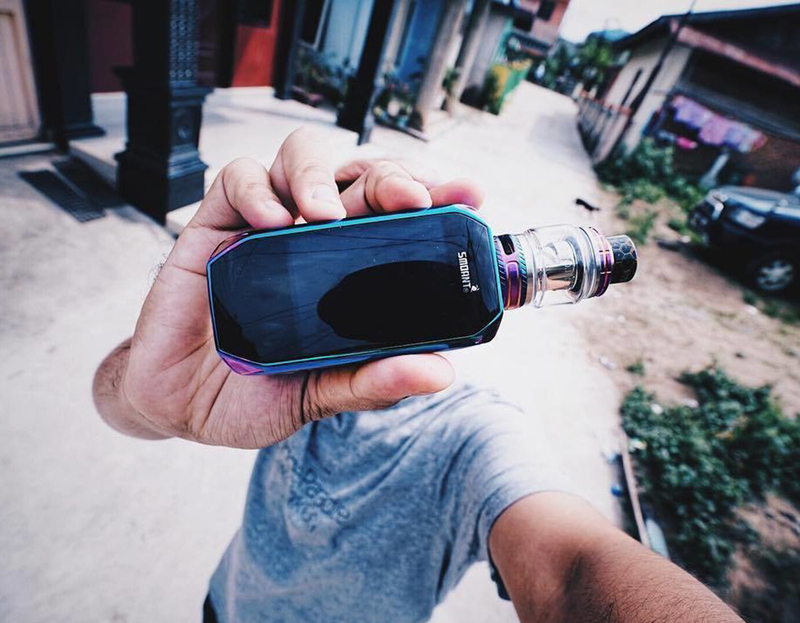 Compact yet functional, you will explore the fun of vaping by using this Smoant Naboo kit. 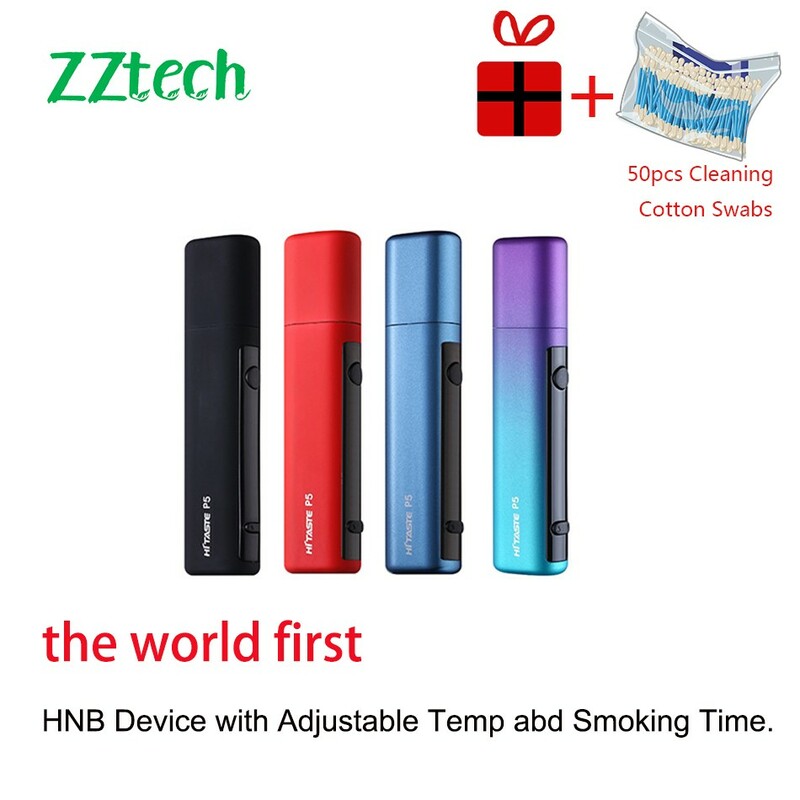 4 colors available, black, red, silver, rainbow. 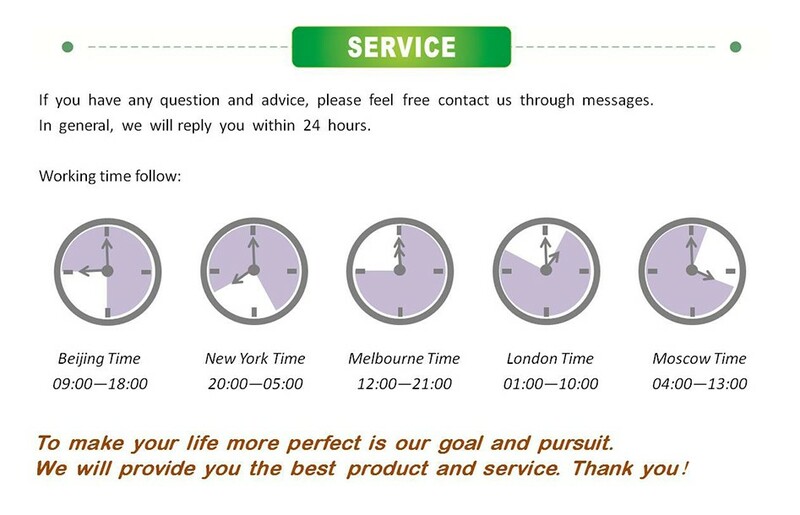 If you order this product, we will deliver it to you as soon as possible. 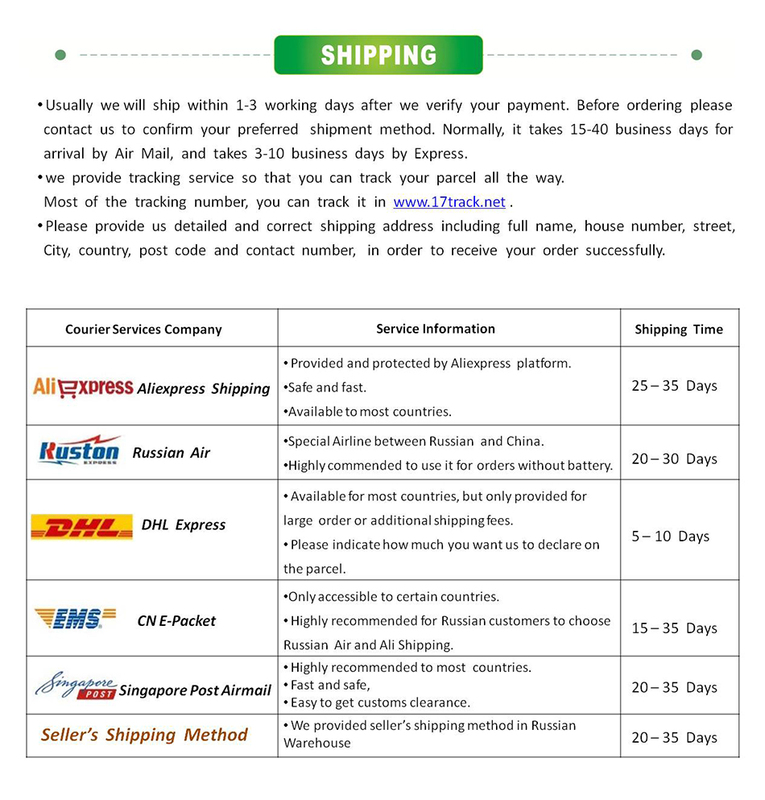 We will choose a fast and safe shipping method to send the product to you. 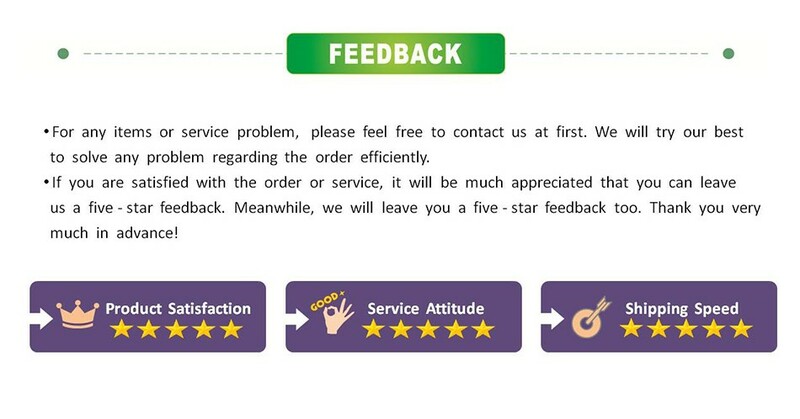 It\'s our pleasure to serve you. 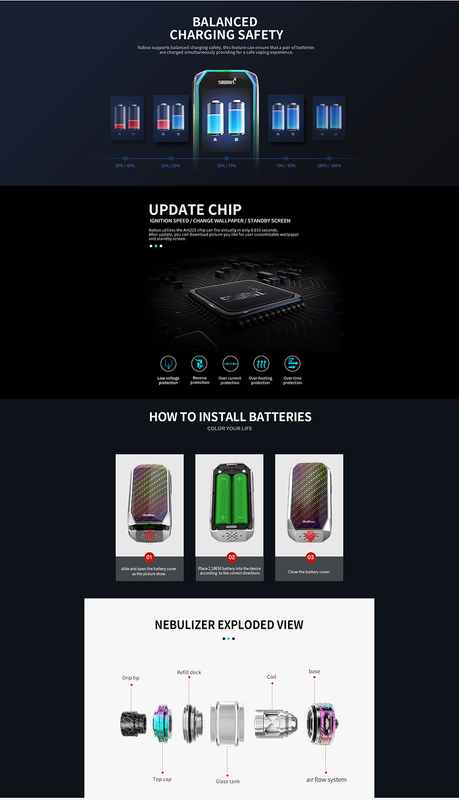 No 18650 batteries included. 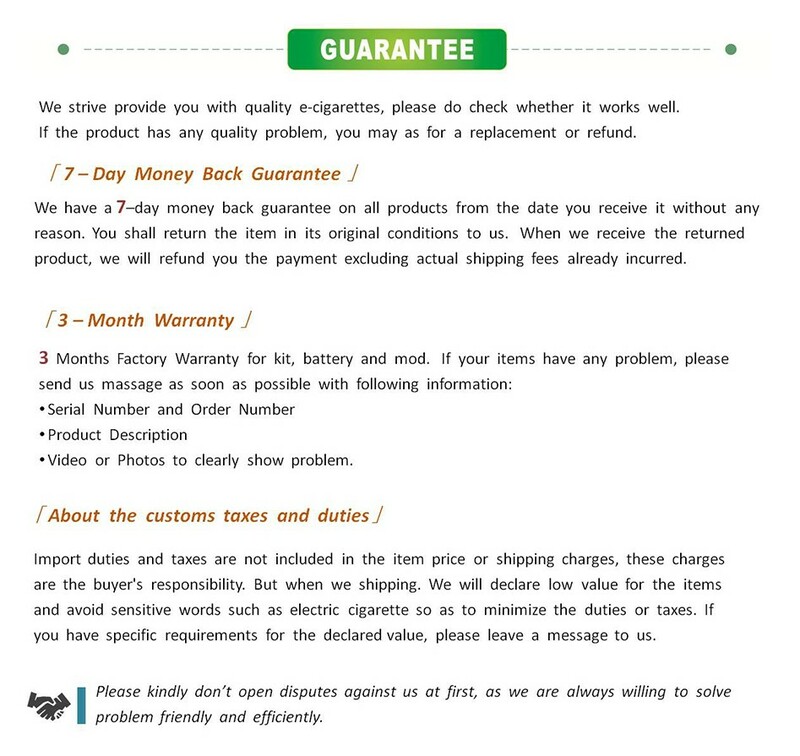 You shall purchase them separately.